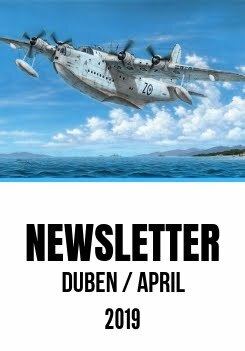 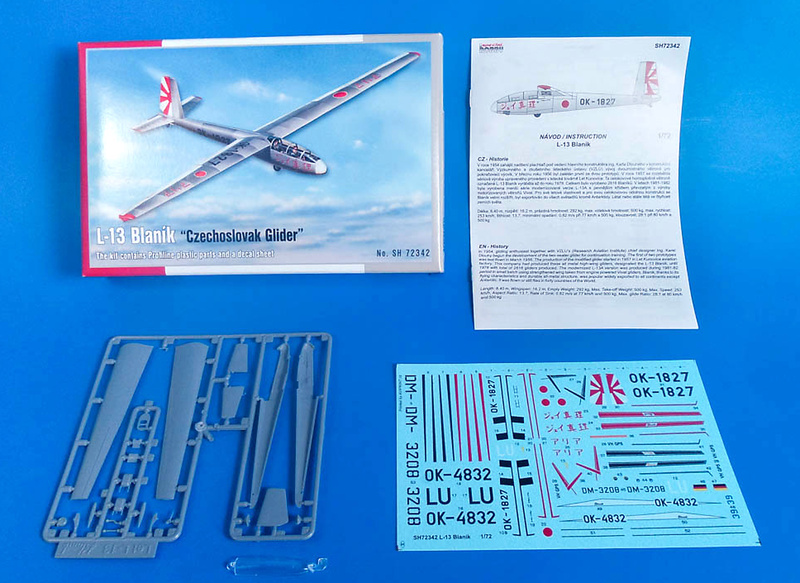 One of our March 2017 releases is also a 1/72 scale model kit of almost immortal Czechoslovak basic training glider, the L-13 Blaník. 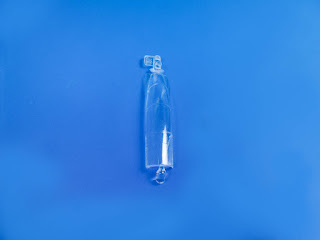 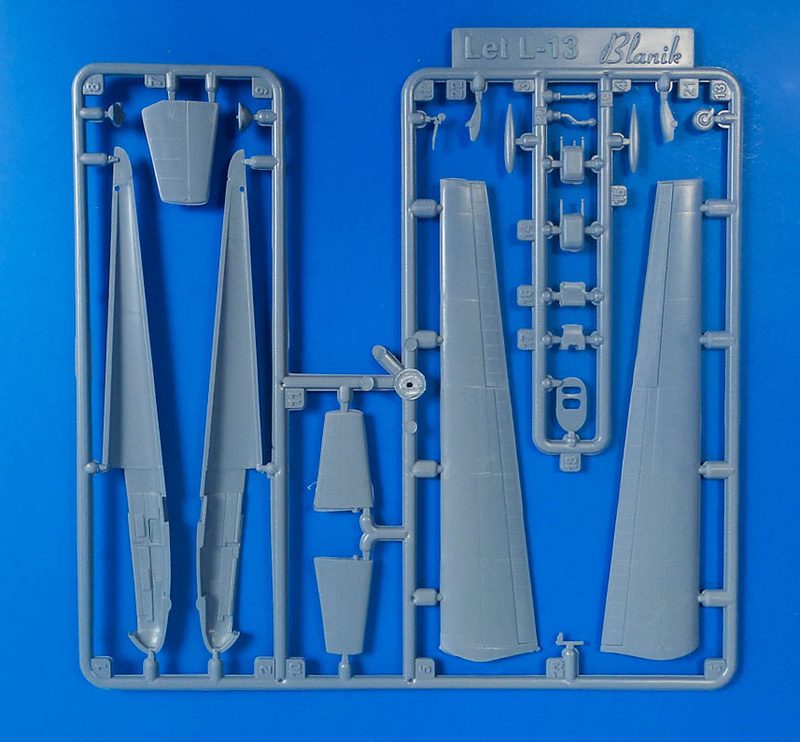 The moulding tools used to produce the kit comes from already non-existent Profiline company and we are happy to be able to bring the model to modellers in a few coming days as we have just started packing all the kit´s components. 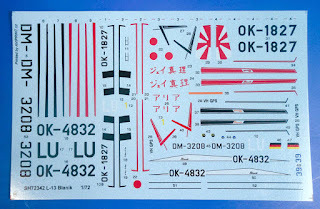 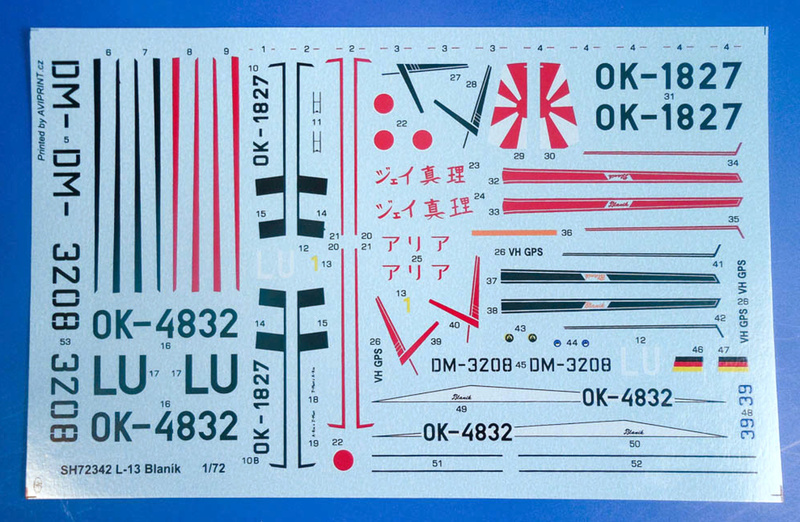 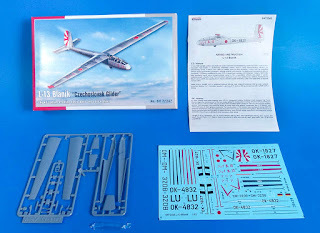 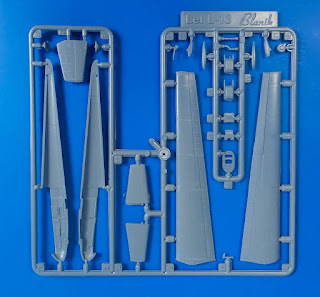 The marking options (see here) in the kit are for two Czech schemes, one Australian and one glider that was flown in East Germany.